Created at the end of the 19th century a contemporary of the Eiffel Tower the Bistro folding chair, simple and solid, was very popular among lemonade sellers of the day. Today, Bistro is still as charming as ever! 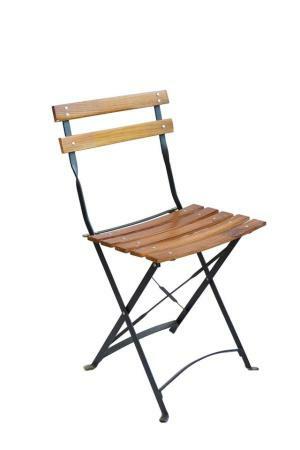 * Please call us with any questions you may have about our bistro folding chair in the San Francisco Bay Area.